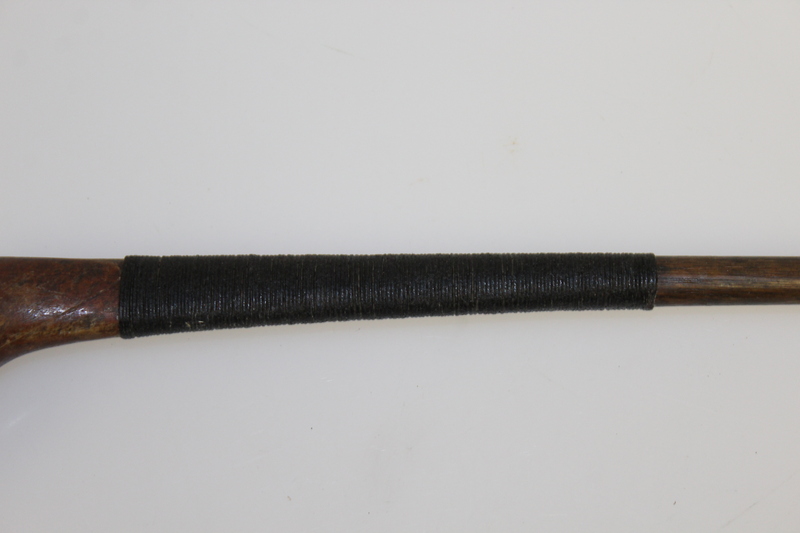 This lot contains a splice neck brassie that measures 43" to the heel. 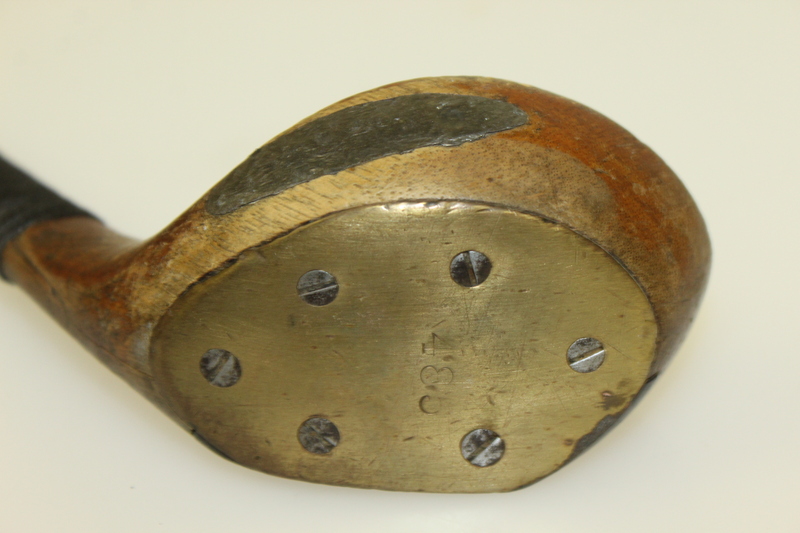 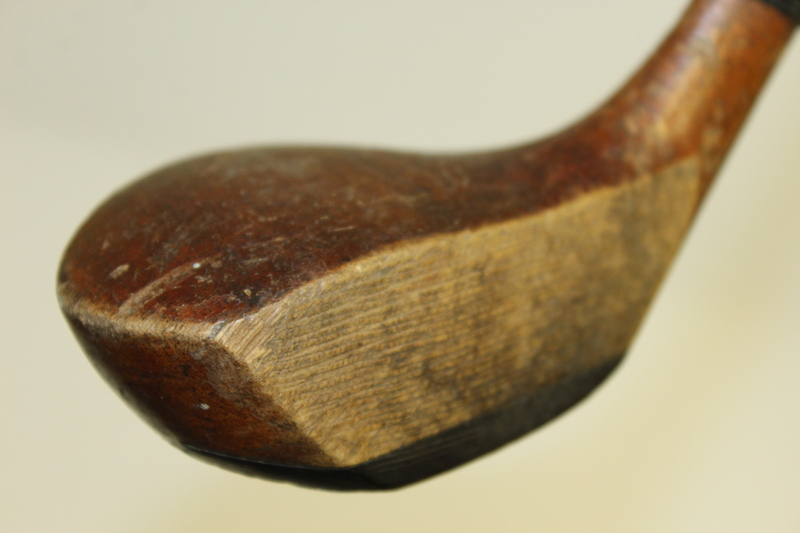 The club has a brass sole plate stamped with '485'. 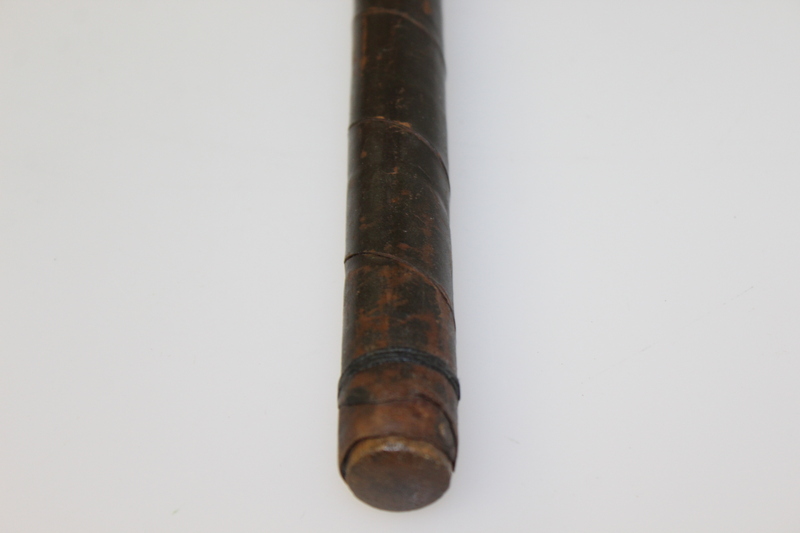 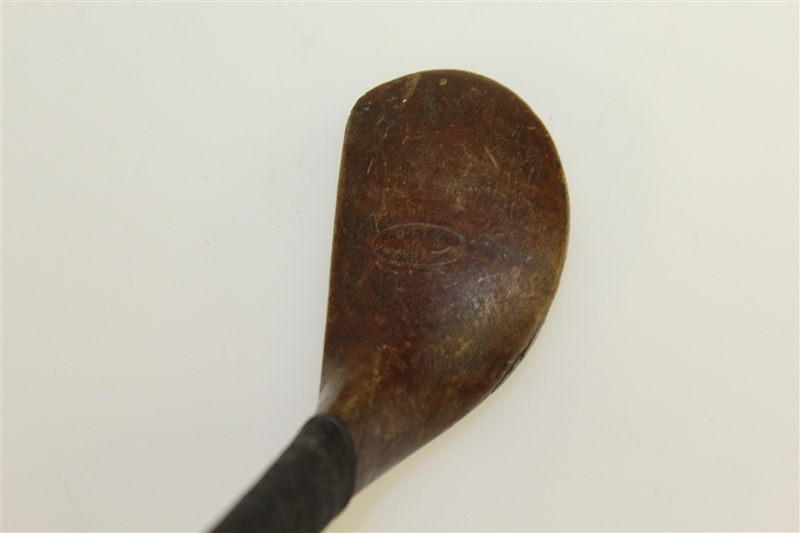 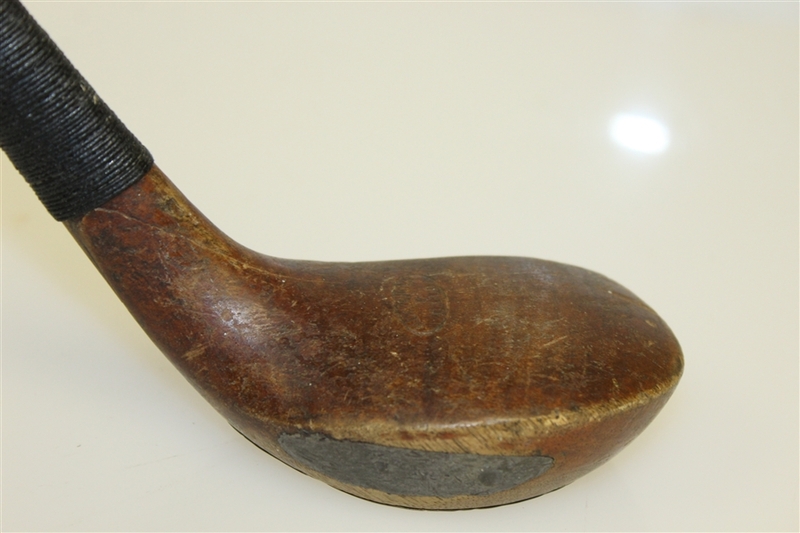 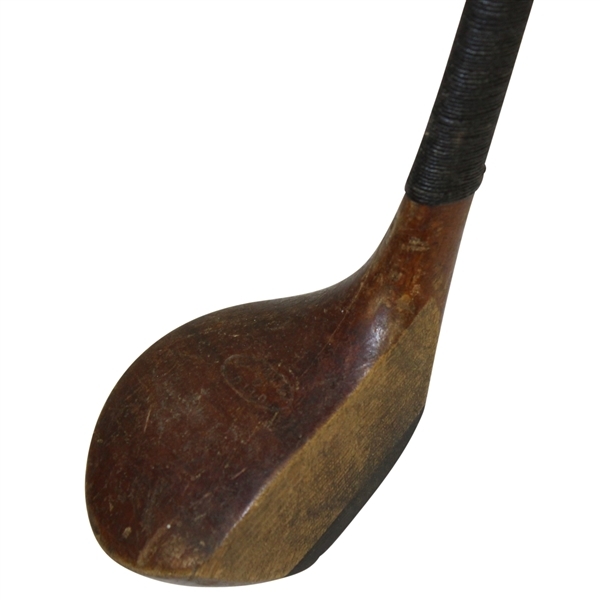 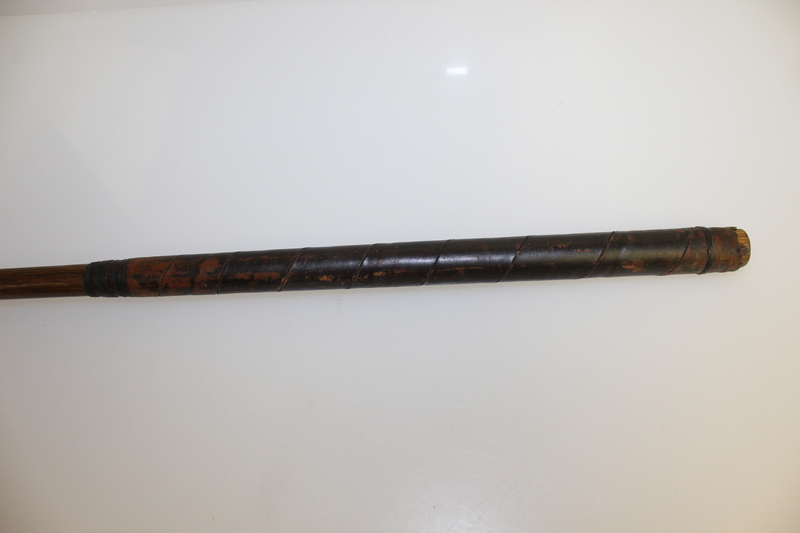 Otto Hackbarth clubs were sometimes used by Chick Evans.